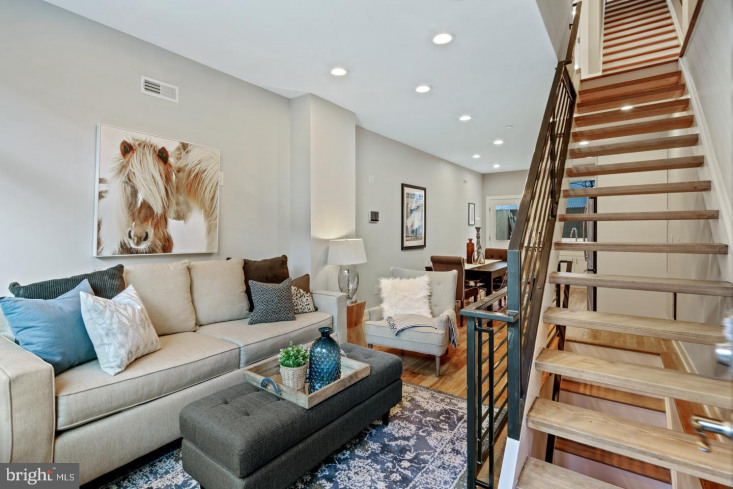 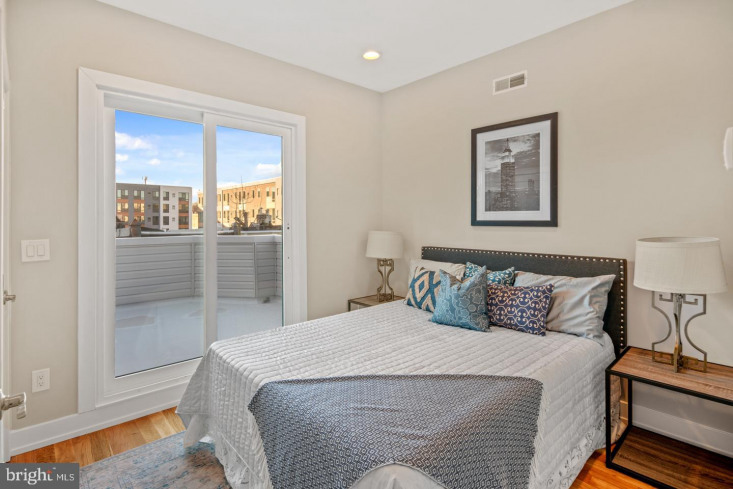 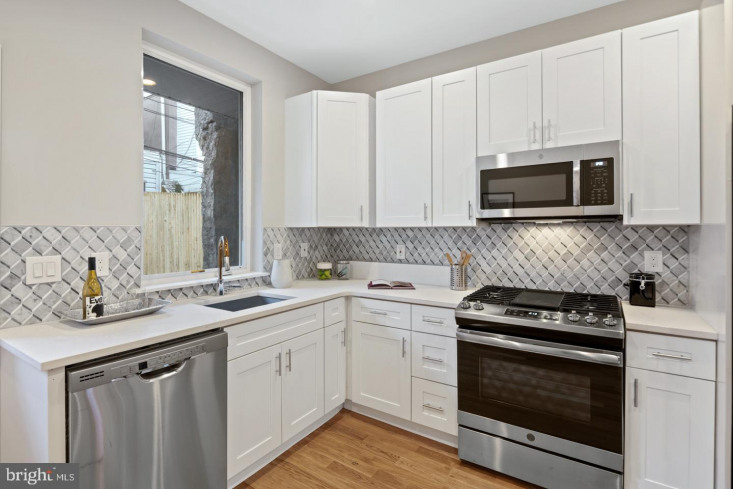 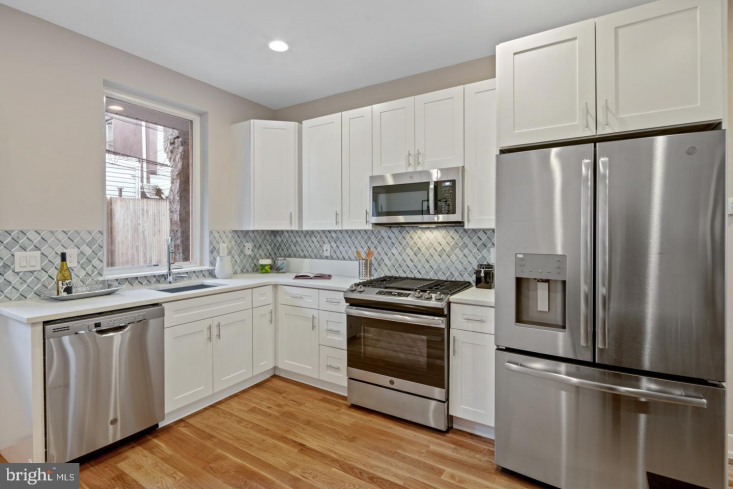 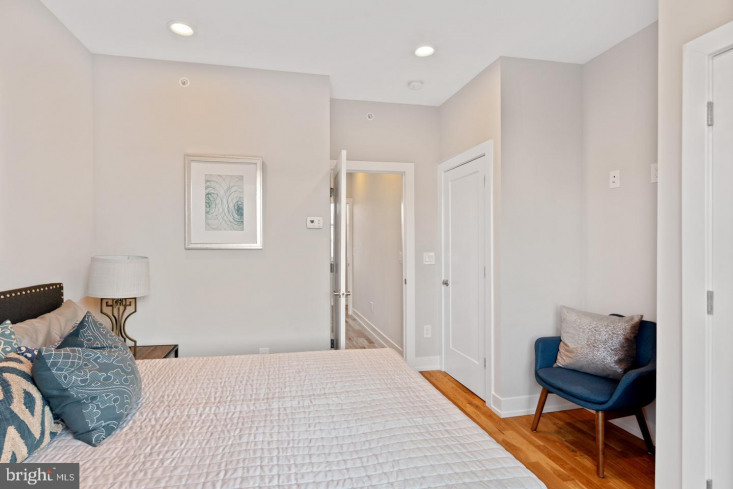 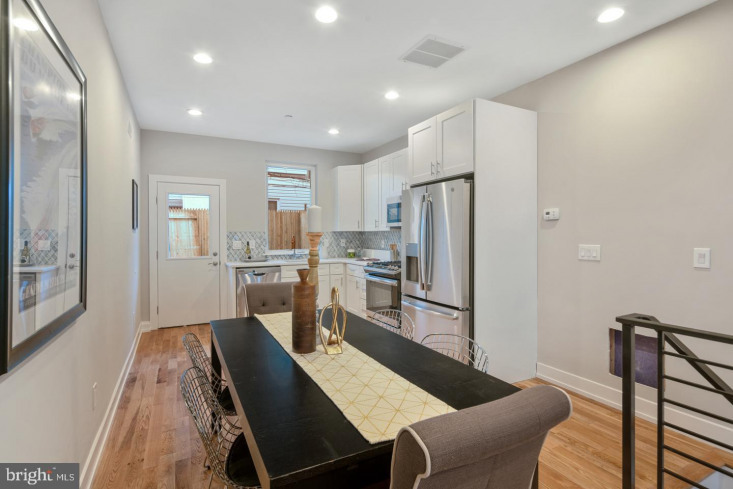 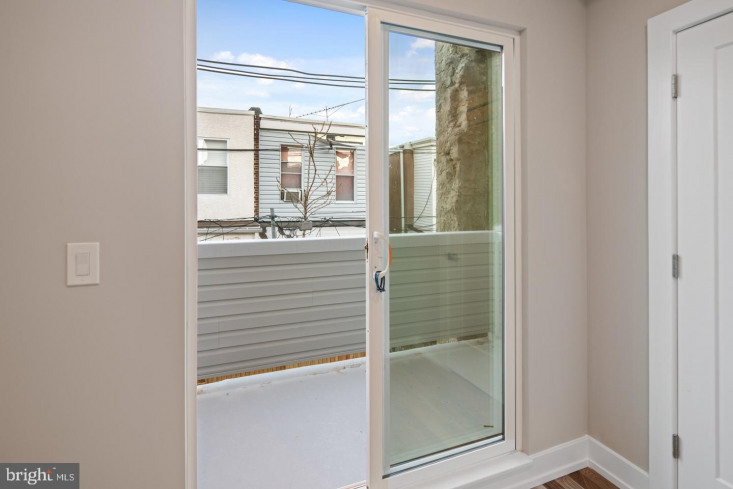 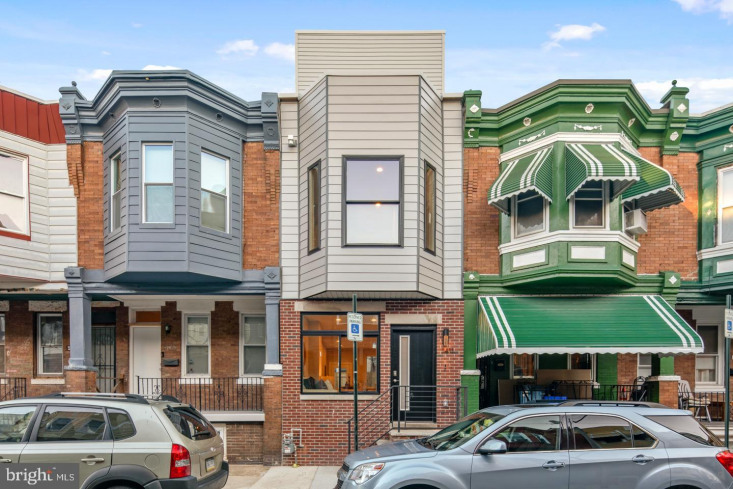 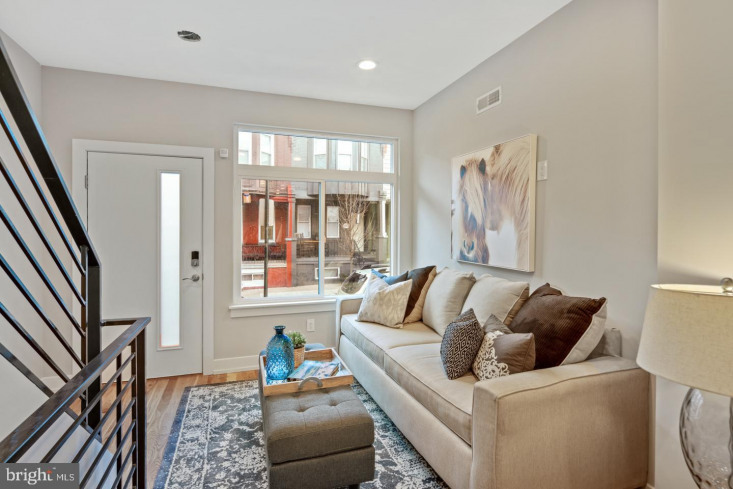 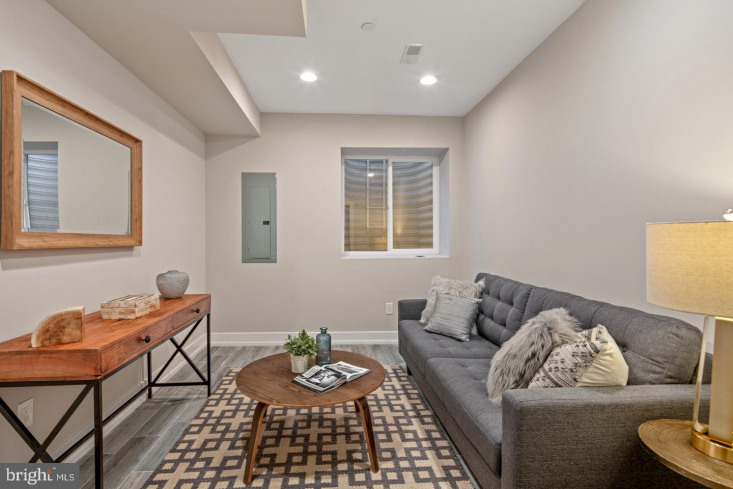 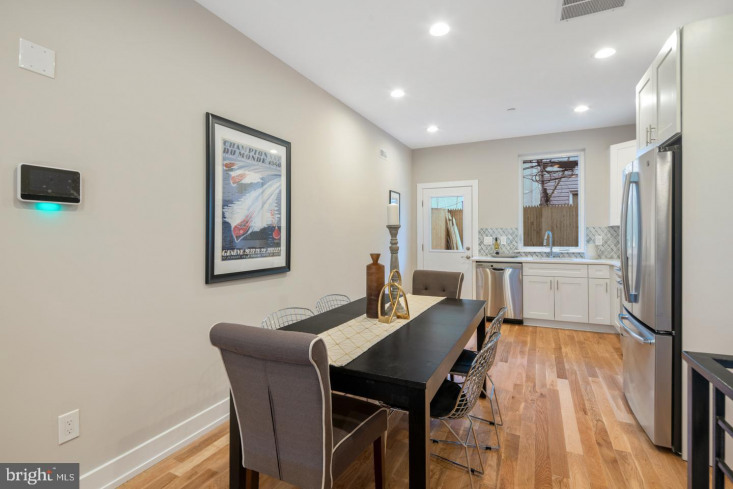 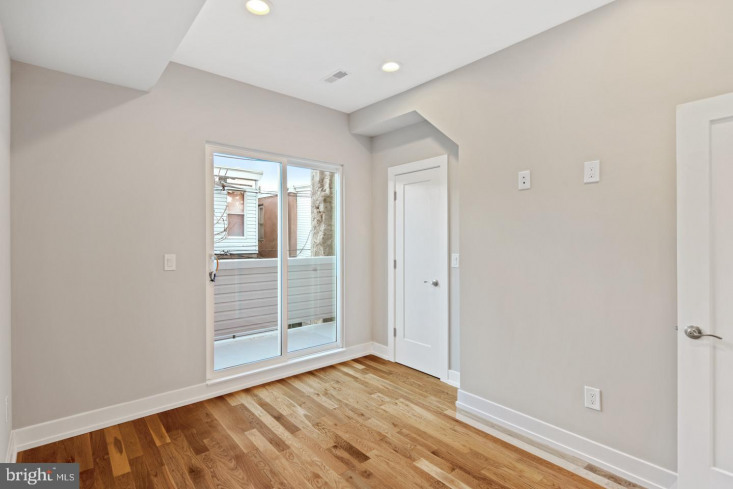 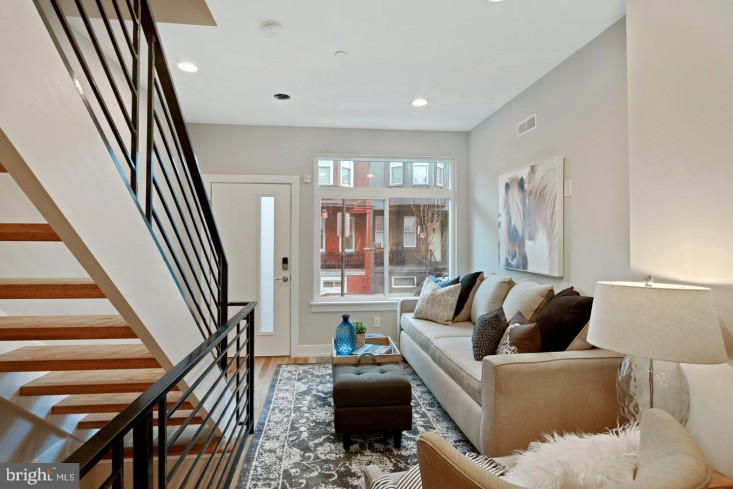 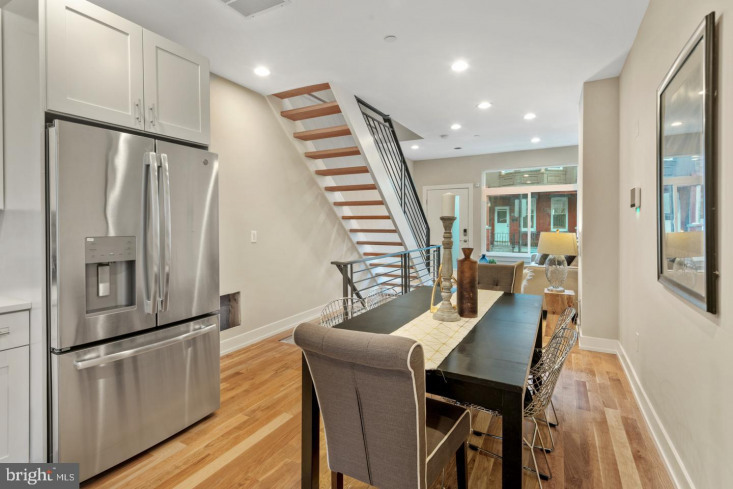 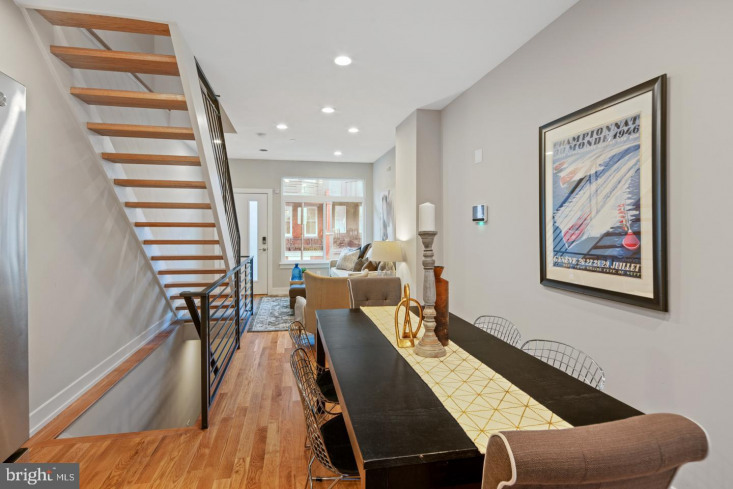 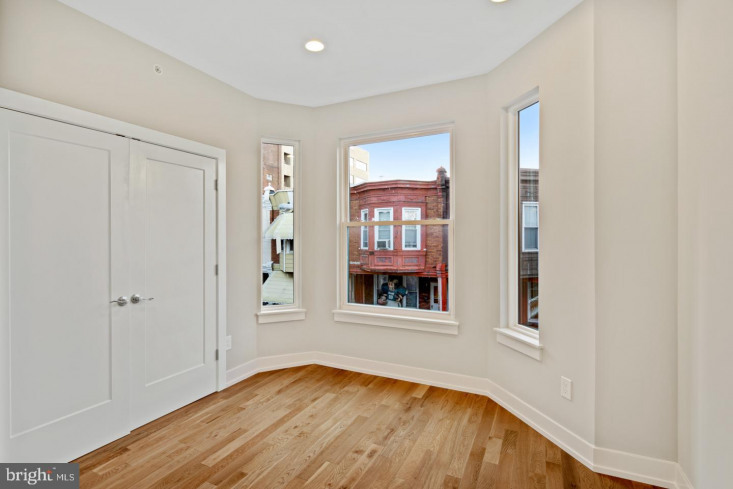 Be the first to live in this new construction brewerytown beauty. 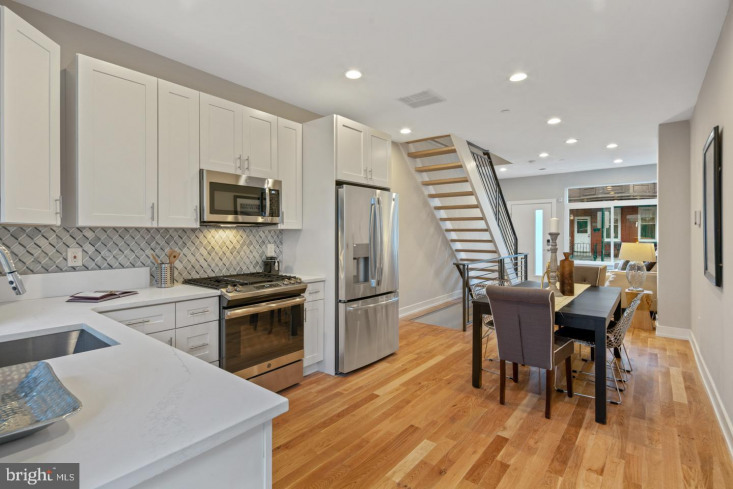 Open concept living, dining and kitchen makes entertaining a dream. 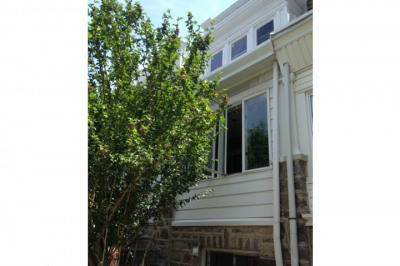 Hardwood floors throughout, white kitchen with stainless appliances, and large rear patio. 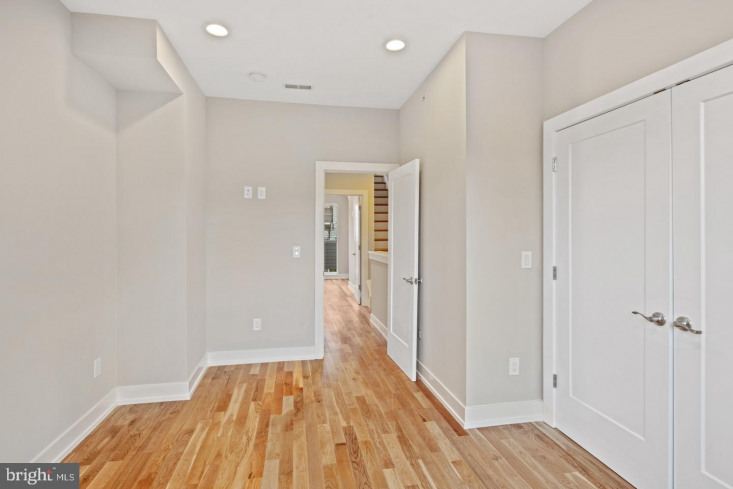 Down the stairs you will find a finished basement with laundry, a half bath, and a bonus room. 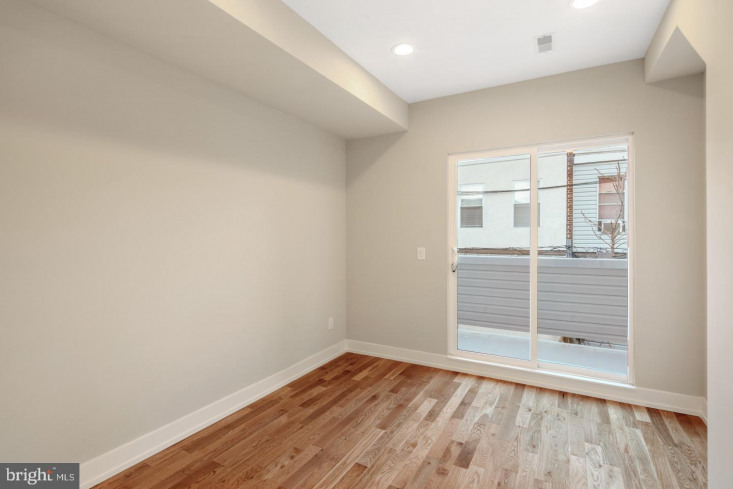 The second floor is home to two spacious bedrooms and a full hall bath. 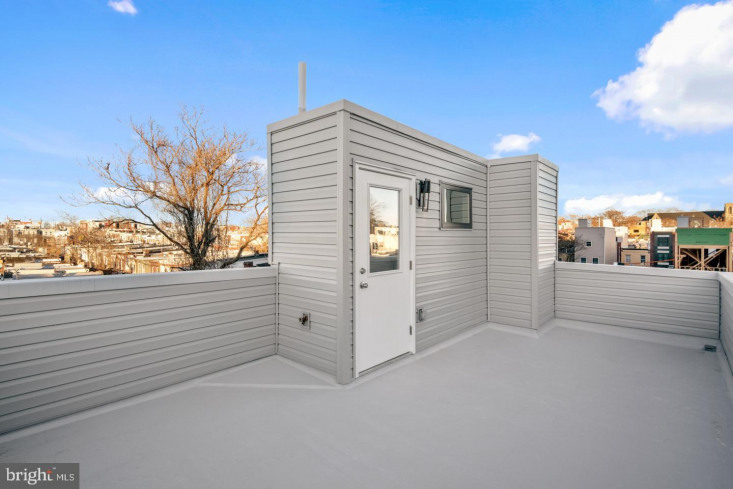 One bedroom has a beautiful bay window, and the other has its own balcony. 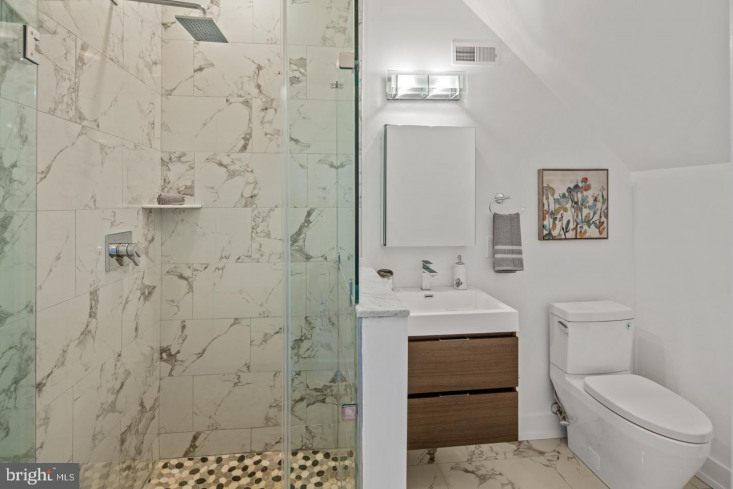 Head up stairs to the master suite. 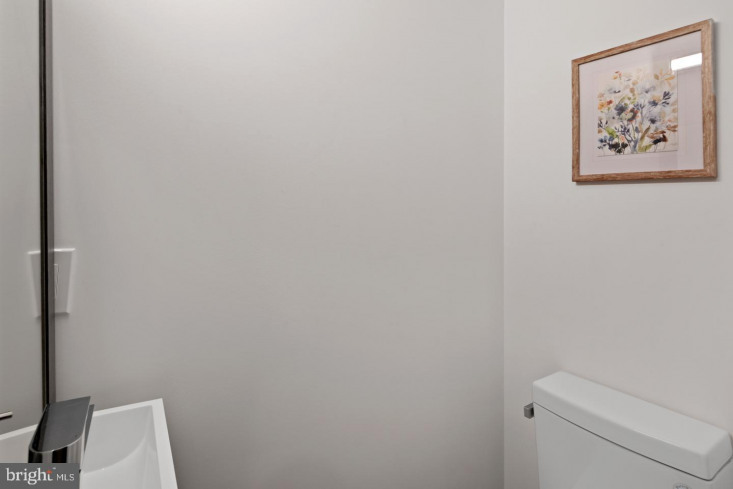 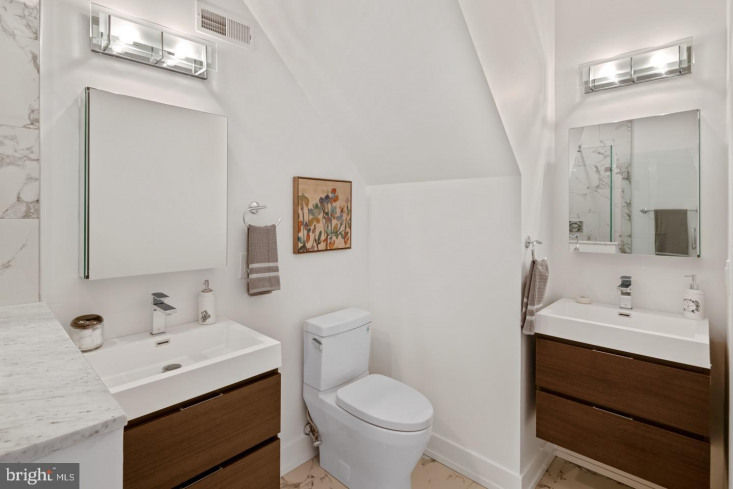 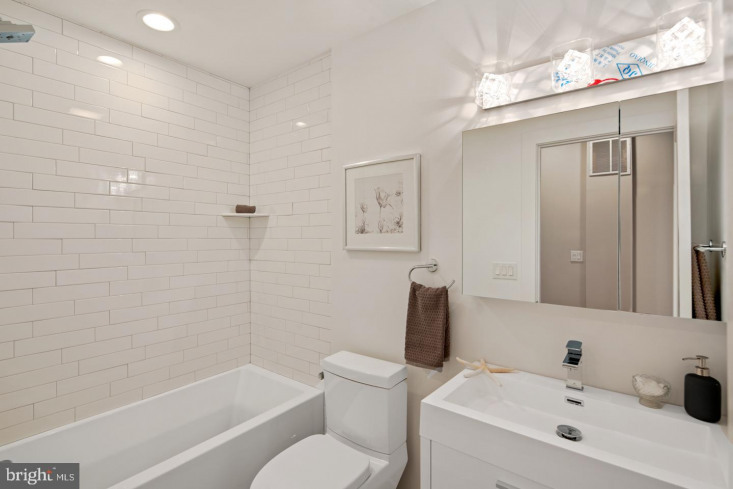 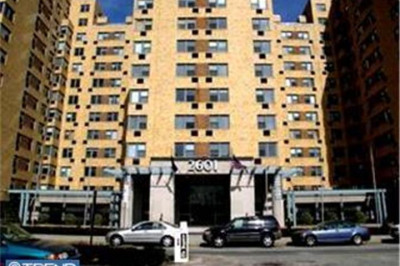 Full bath with separate vanities and large shower, double closets, and a private balcony. 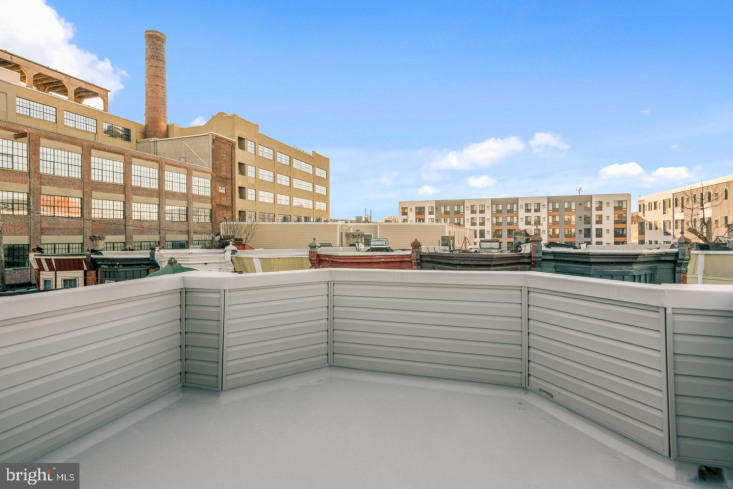 Up one more floor you will find the expansive roof deck with great city views. 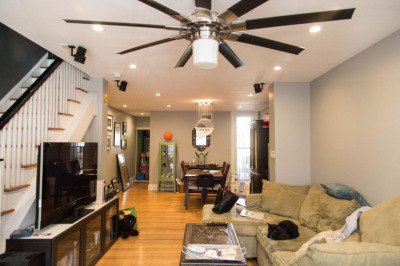 This home has four outdoor spaces, and a large finished basement. 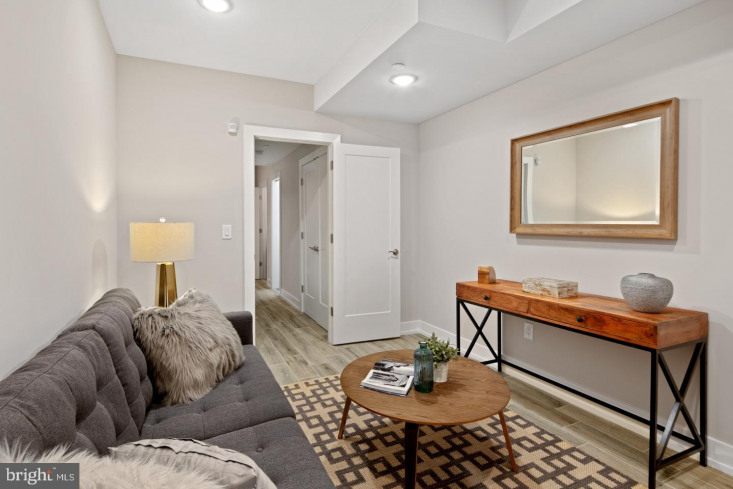 Walk to the new restaurant hops, fit academy, crime and punishment, rybrew, 2737 brew, pizza dads, the, aldi, wine and spirits and so much more!